More than just a workshop, Bootcamps will push you to see and do things differently. You will come out inspired and ready to protect the frontline of women’s history. Because without you, we have no women’s history. Session: Moving Beyond “Slave” and “Mistress”: How do we talk about the women in our tours and exhibits? Dr. Rebecca Shrum discusses her work on how race, gender, and material culture are used and interpreted at historic sites in the United States. She’s developed a methodology that proves we don’t represent women the way we should, and we’ll go over this work and her fascinating discoveries. Breakout: Real Woman vs. Concept Woman: Using samples provided, we will review house tour scripts and exhibit panels using Dr. Shrum’s methodology, and we can see for ourselves how we talk about women. 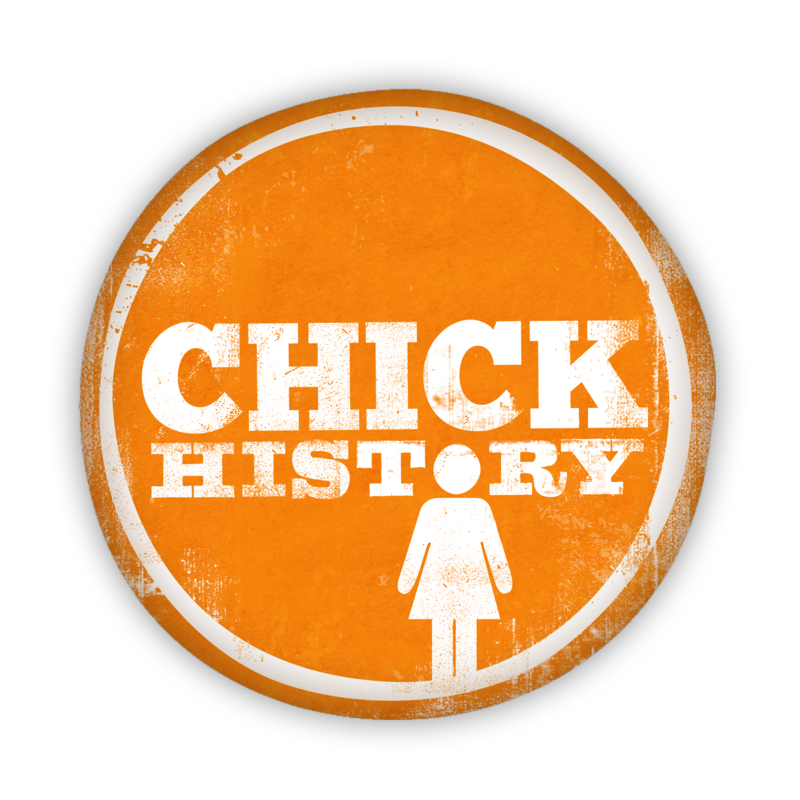 Throwing “History” Out the Door: For Dr. Cindy Grisham—a former detective—doing women’s history is like recreating a crime scene. Using a multi-disciplinary model, she will show us how to construct a three-dimensional world for historical women, all while leading us down the trail she took to uncover a Founding Mother of Arkansas. Lunch provided. Session: Lessons from the Frontline: How the Sewall-Belmont Museum was Saved and became a National Monument for Women’s Equality. Page Harrington, Executive Director of the National Woman’s Party at the Belmont-Paul Women’s Equality National Monument provides boots to the grounds tactics for getting women’s history done and navigating the sometimes political landscape of women’s history, and shares the story of how the Sewall-Belmont House and Museum was saved and became the U.S. Women’s Equality National Monument. Session: Moving to the Foreground: Interpreting Women in the Civil Rights Movement. Women have traditionally been in the background of Civil Rights history. Women like Rosa Parks and Fannie Lou Hamer are hailed for a single specific action, but their long term contributions to the movement were traditionally un-examined. Recent scholarship has moved women from the background to the foreground of this history. Dr. Noelle Trent, Director of Interpretation, Collections and Education at the National Civil Rights Museum at the Lorraine Motel discusses these trends in the field and how the National Civil Rights Museum echoes this interpretation in its recently renovated exhibitions. Breakout: Flipping the Script: Time to put everything to use and become story tellers. We’ll grab our exhibition panels and scripts from the morning session and take pen to hand. Working together, we are going to rewrite text by focusing on the woman’s voice and experience, making choices on how we speak, and whose story we are telling. Register now for the Chattanooga Bootcamp!